The Homeowners Exemption: Are You Eligible? HomeBlogAre You Eligible for a Homeowners Exemption? Purchasing a home comes with a lot of paperwork. Though it’s no small task to keep track of everything, it’s important to stay on top of it all. Within that pile of papers, you might find some valuable forms that will help you save money on your home’s taxes. Since property taxes can amount to an impressive sum each year, any savings are welcome. A homeowners exemption will give you an easy way to trim your tax bills with minimal effort. Read on to learn more about how this exemption works and what you must do to qualify. What is a Homeowners Exemption? A homeowners exemption (also called a homestead exemption) protects resident homeowners from increases in property taxes by restricting the amount that the taxable value of their homes can rise every year. Property taxes are a necessary evil for homeowners because they fund programs and services provided by local government. While property taxes are important, when they rise too quickly, they can become too much of a burden and even have a negative effect on the community when people are forced to sell because they no longer can afford to live there. A homeowners exemption will reduce the amount that you owe on your taxes, helping you keep more money in your pocket each year. Property taxes have begun skyrocketing in recent months in some cities, making it more difficult than ever to afford a home. Though you may find your taxes reasonable right now, there’s no guarantee that they’ll stay that way. When Chicago struggled to fund its public school system, the city turned to property taxes to help drum up the funds. A Rogers Park resident saw his tax bill increase by nearly $1,200. Taxes jumped approximately four to five times what they were in previous years. If that sounds bad, consider the story of a group of outraged citizens in Harker Heights, Texas. Property taxes for these residents jumped to astronomical amounts over the course of a single year. One man’s appraisal increased from just $16,536 in 2016 to $851,731 in 2017, generating over $20,000 in new property taxes. 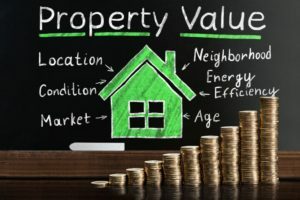 Increasing appraisals are a problem in many cities throughout the United States. 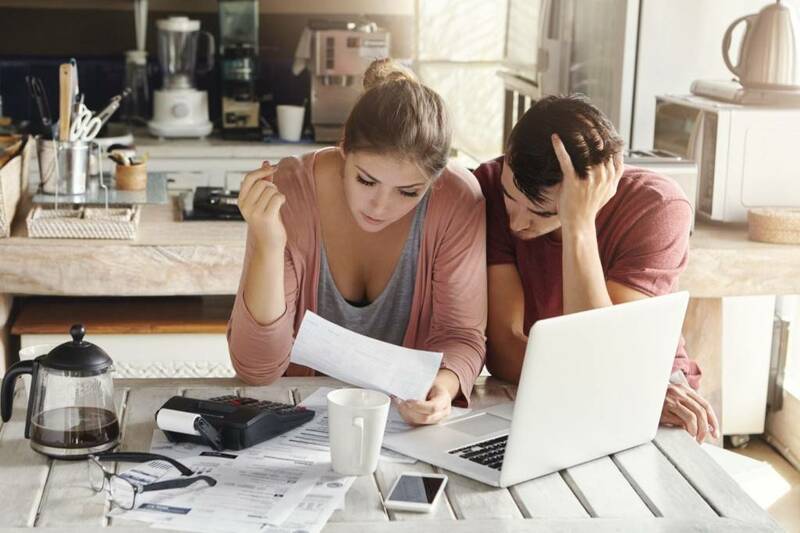 Though it’s difficult to lower the amount of your appraisal, you can minimize the amount that you have to pay by taking advantage of tax exemptions. Taking your homeowners exemption as soon as possible can help you reduce your taxes now and start putting away savings to protect yourself from future expenses, whether it’s a jump in your property appraisal, an unexpected home repair, or other costs. Who Qualifies for a Homeowners Exemption? To qualify for an exemption on your property taxes, you must occupy the property as your primary residence. If you rent the property to someone else and live elsewhere, you will not qualify for the tax break. If you have two properties, you can only claim an exemption for the one you spend the majority of your time occupying. If you split your time equally between homes, you’ll need to check the minimum occupation requirements in your state to determine whether you still qualify for an exemption. You cannot claim a homeowners exemption for two homes in the same state. If you own property in two states, you may be able to claim exemptions on both. However, taking the exemption in another state may require you to give up your resident status in the first, complicating matters significantly. How Does a Homeowners Exemption Work? If you’re eligible for a homeowners or homestead exemption, you will only be responsible for paying taxes on a portion of your home’s assessed value, rather than its full value. The portion varies by state, but nearly all homeowners stand to save a significant amount of money by taking advantage of this opportunity. The county assessor is responsible for managing homeowners exemptions. When you purchase a new home, you will receive an application from the assessor’s office for a homeowners exemption. If you wish to claim the exemption, you must mail this back to the assessor within the designated time frame. The assessor’s office should then apply the exemption to your property tax bill automatically each year, reducing the total sum that you’re required to pay. Tax exemptions are a smart way to minimize the amount you owe to the government each year. Most homeowners exemptions require a single filing and stay active as long as you maintain the same primary residence. Contact your assessor’s office and research the possible exemptions in your state to learn more about what you could be eligible for in your new home.